Total Locker Service provides an extremely wide range of lockers and storage solutions, if you don't find what you are looking for here please call 01284 749211. 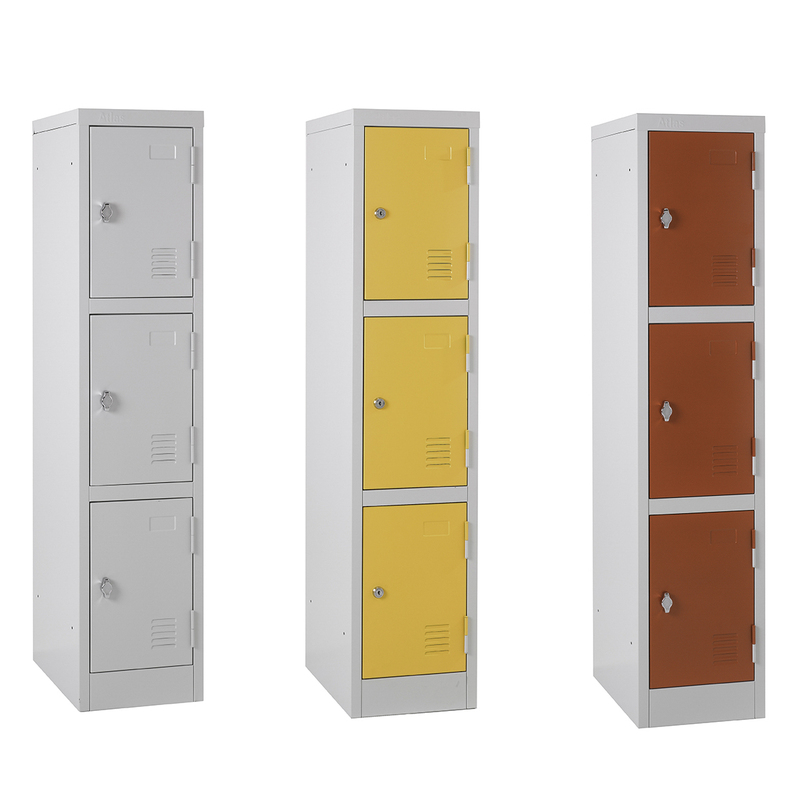 We have a wide range of lockers from our 5-day delivery Atlas lockers through to our industrial lockers specifically designed to fulfil a specific purpose such as our postal, garment, wire mesh, tool charging and heated lockers. Our range of leisure lockers have been tested over many years in municipal pool environments and provide more than 10 years of heavy usage. This range has been complemented with Z shaped lockers, Extreme plastic lockers and our medium duty metal wet specification lockers. Most of our lockers can take a wide range of locking systems from key, coin, combination and RFID locks. Bench seating, if you are looking for bench seating range of both metal and plastic seating to complement out lockers.